Hello! I'm Russell Gilbert, editor-in-chief of The English Editors. Welcome to our website where you will find an overview of our extensive range of professional native English language editorial services. We provide expert native English language editorial, copy editing and proofreading services to individual, corporate, institutional and academic clients. Whatever your editorial needs, The English Editors can help. If you need the services of a professional native English language editor, copywriter or proofreader, you've come to the right place. We have many years of professional magazine publishing experience. We can project manage every aspect of your corporate/customer magazines on a freelance or contract basis. Send us an email to find out how, as professional magazine editors and publishers, The English Editors can help. Need professionally written English language texts? The English Editors are expert native English language journalists and marketing copywriters with years of professional and hands-on experience. If you want entertaining and informative articles, effective brochures, compelling website content or persuasive marketing materials then you need our expert native English language copywriting services. Need an article or other texts written in English on your behalf? The English Editors have the journalistic expertise and editorial experience needed to ghostwrite professional English language articles and texts that you and your organisation can be proud of. The English Editors provide fast, efficient and accurate native English language proofreading and copy editing services. We proofread and edit every type of English language text including: articles, reports, academic papers, theses, dissertations, book manuscripts, brochures, presentations and web content. With many years of experience as professional English language editors, our copy editing and proofreading services are of the highest quality - guaranteed! "A remarkable job, Russell. I wish I could write as compellingly as you." 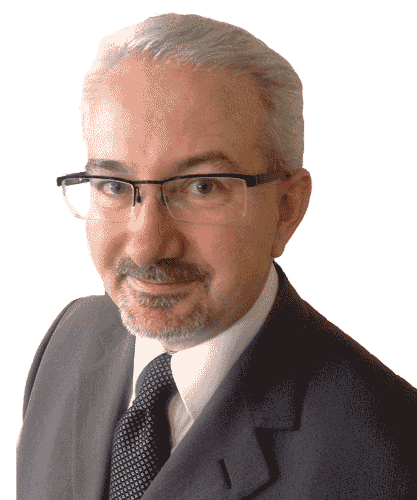 Professor of Logistics and Operations Management, Erasmus Research Institute of Management (ERIM). 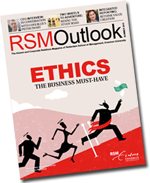 Managing all editorial, design & print processes for RSM Outlook, the corporate and alumni relations magazine of Rotterdam School of Management, Erasmus University. "Quality work as always! Many thanks again." 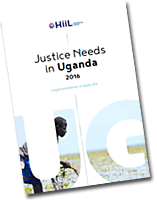 Editing country 'Justice Needs' reports for The Hague Institute for Innovation of Law. Proofreading and editing an inspiring book about the health benefits of Yoga.